At Security State Bank of Kenyon, simplicity is key. They believe it should be easy to bank and the staff works personally with their clients to help personalize the services to fit their needs. Security State Bank of Kenyon is proud to work with business owners, farmers, individuals, and more to help meet their needs. As a family operated business, Security State Bank of Kenyon puts people first. 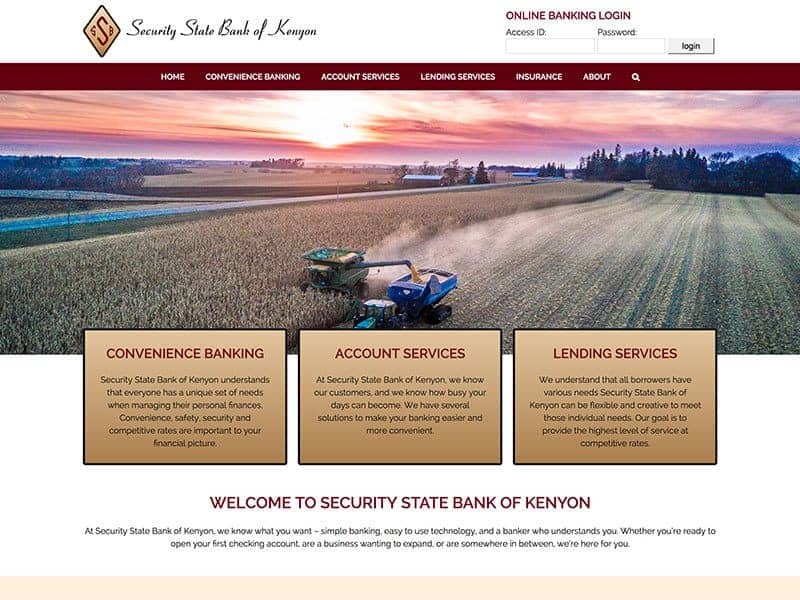 The Security State Bank of Kenyon’s old website was outdated and made even the smallest changes difficult to achieve. The new website uses a much more user-friendly format improving editing capabilities. The old site had not been using Google My Listings or Google Analytics. To help maximize the website’s potential, our team updated the bank’s current Google My Business and set up Google Listings and Analytics. 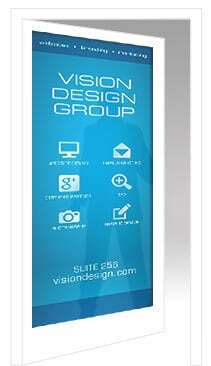 The new website is now mobile friendly and the site’s information is organized for easy navigation. Make sure you are getting the most out of your website. Contact us today to learn more!